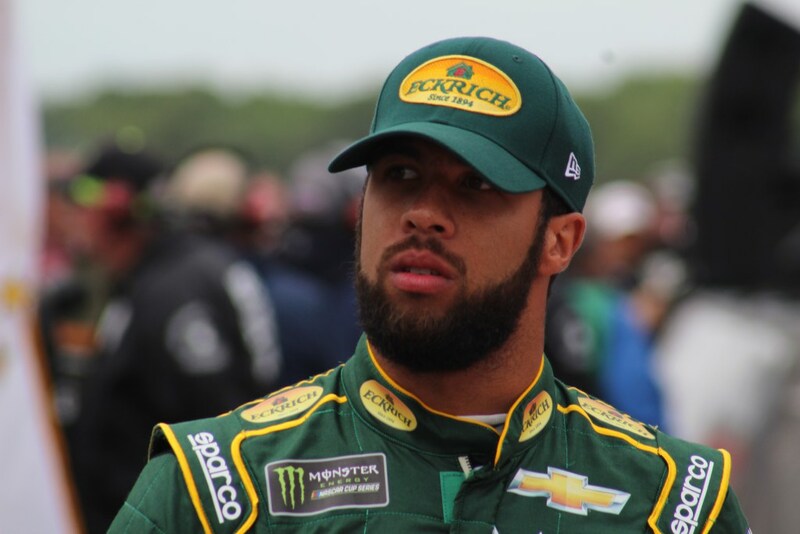 LONG POND, Pa. — Darrell Wallace Jr. will race for Richard Petty Motorsports through the 2020 NASCAR Cup season. 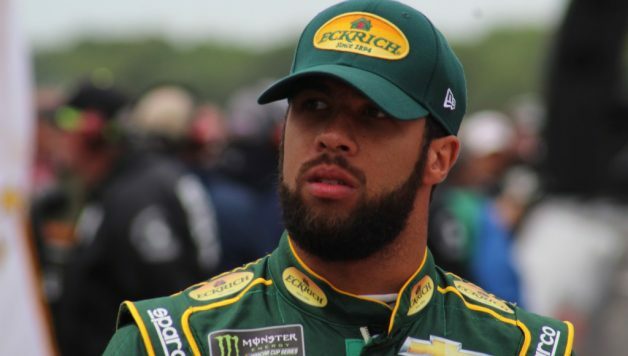 Wallace, 24, made his Cup debut with RPM last year while Aric Almirola was recovering from an injury after a crash at Kansas Speedway. He ran four events in the No. 43 and became the full-time driver for The King’s organization, starting with the Daytona 500, where he finished second. Now that he has secured a ride for the next two years, RPM will look to attract sponsorship for the Cup rookie. RPM will have to figure out what the fate of its second charter will be after the finale at Homestead-Miami Speedway, though. 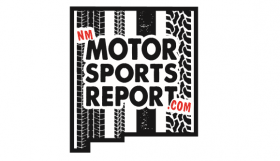 When the charter agreement was implemented before the start of the 2016 season, RPM was granted two guaranteed spots for its cars. However, the team leased out a charter to Rick Ware Racing during the offseason. 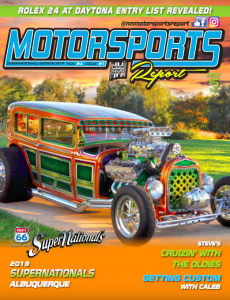 Due to a policy in the charter agreement, RPM will either be forced to sell a charter or use both of them in 2019. “I’ve been in the racing business a long time,” he said. “You never know what is going to happen tomorrow or next week or whatever. The economy has a lot to do with it; sponsorship has got a lot to do with it, Bubba is going to have a lot to do with it, Chevrolet is going to have a lot to do with it. The silly season rumors will start to pick up as the playoffs approach. With that comes the game of musical charters, which has been a part of NASCAR’s offseason every year since the formation of the agreement.